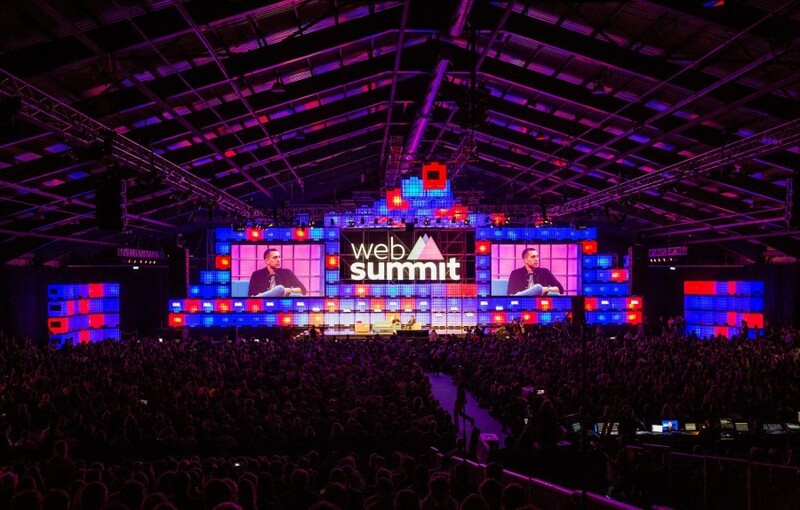 Home Bedrijven en personen, Events TOP 5 interviews at Web Summit 2017! 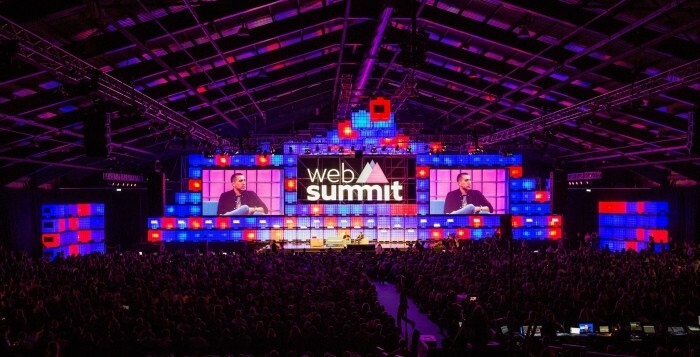 My TOP 5 interviews at the Web Summit 2017 in Lisbon, the largest tech conference in the world, in no particular order! Lidar pictures are the eyes of autonomous cars. The current quality of lidar pictures is horrible. Luminar creates amazing lidar pictures: 10x better and 10x cheaper! It costs a lot and the pictures show very little. is revolutionizing lidar pictures while using only 1 laser and 1 receiver. Their technology makes amazing quality of 3D lidar pictures and they started an ambitious program to create millions of laser units in 2020. $35m of investments and 250 people working at the company. I interviewed their CEO Austin Russel. Why are companies like Tesla not using this lidar technology? Spectacular eye tracking software startup EyeWare: eye tracking done differently with standard 3D cameras. Without calibration it can track multiple people at the same time in difficult circumstances. It can be used for robots and inside cars. It was started by a group of PHD’s in Switzerland. I met Serban in the Subway in Lissabon. Cool innovative concept! Cool IOT connected water purifier by MITTE. The Berlin startup makes a cute connected water purifier and can also deliver water from 5 to 95 degrees. It uses different minerals that last for 400 liters, so about 3 months before you have to buy a new container for €40. So it costs €0.10 cents extra per liter. It’s selling on Kickstarter for €299, cool product! It looks like a smart, but it is not! The fully electric Uniti is made for 2 people. Will a startup from Sweden with 45 people and 3 million capital create a €20k car with 300km range? There’s not much chance in the normal car world but who knows… Its a totally different world now! On on the road in 2019! (DUTCH) ChargesTrip heeft een slimme EV route planner gemaakt die ze enkel in Noorwegen aan de EV rijders vereniging hebben verkocht. Je kunt er alle fastchargers vinden en een route uitstippelen. Nu nog niet te koop, maar in Q1 wordt het voor €10/jaar voor Europa beschikbaar. Handig!